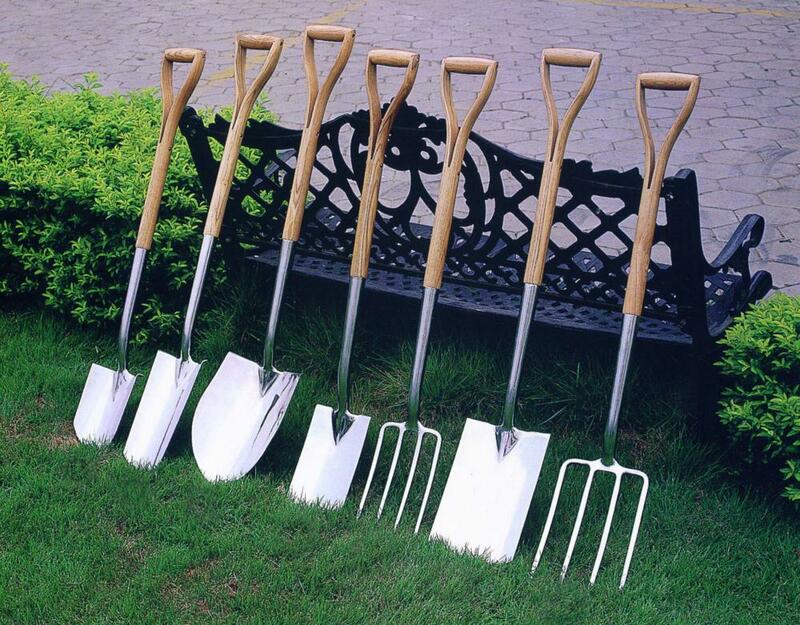 With over 20 years' experience, we are specialized in all kinds of tools, especially Garden Tools, stainless digging spades and forks. 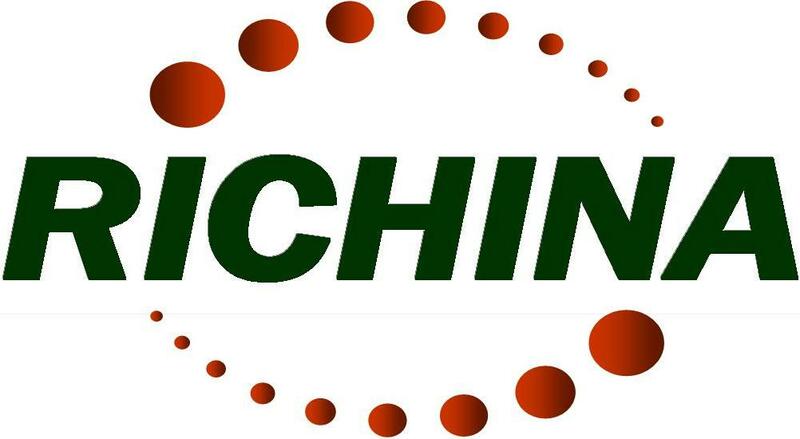 and our products are mainly exported to the Europe, US, Canada. 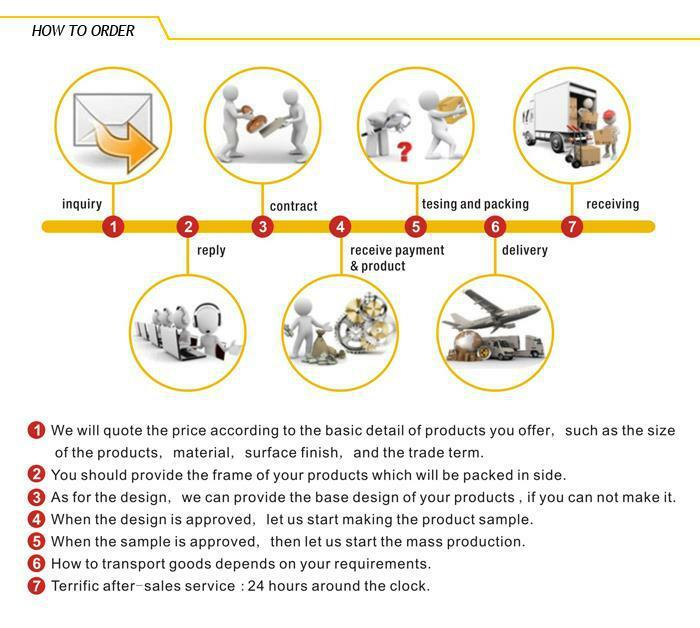 it is our poleasure to supply our customer with high quality products, favorable prices and considerate services. Looking for ideal Stainless Garden Spade Manufacturer & supplier ? We have a wide selection at great prices to help you get creative. All the Stainless Digging Tools are quality guaranteed. 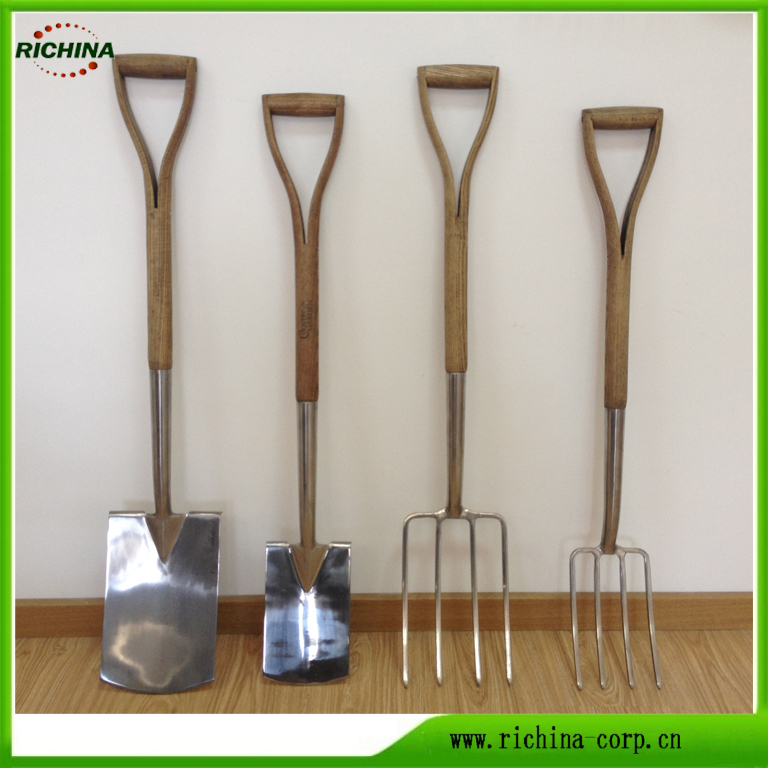 We are China Origin Factory of Garden Spade and Fork. If you have any question, please feel free to contact us.